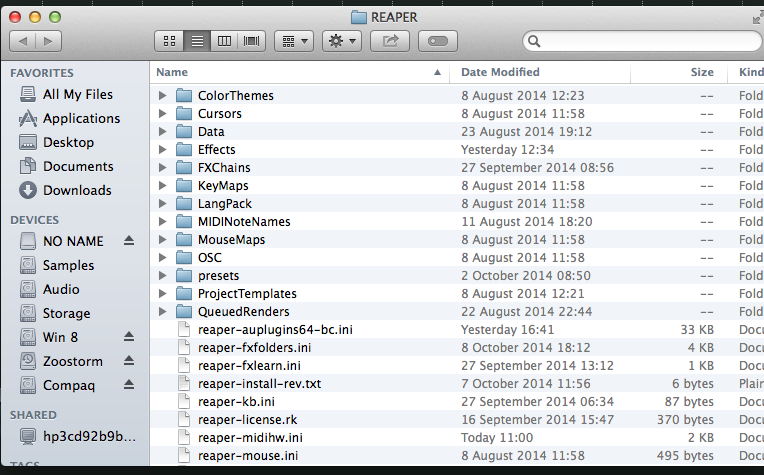 Where are the Reaper Plugin and Data Folder on a Mac? If you ever have to install a js plugin or for any other reason need access to Reapers resource folder there is a very easy solution. 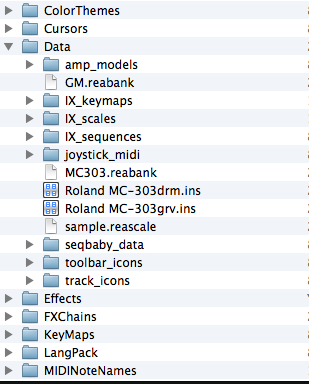 You now have access to the all Reapers plugin and Data folders. 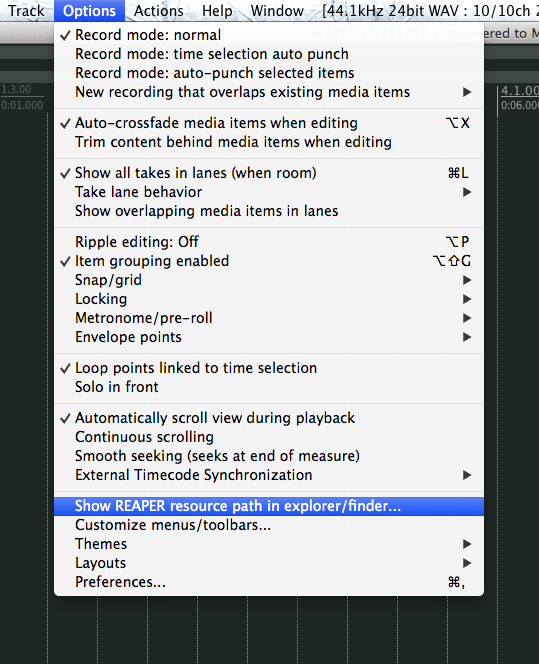 This should work user windows as well.